Judge Loya Death Case: Judge BH Loya was deciding on murder charges against BJP president Amit Shah when he died of a heart attack in 2014. 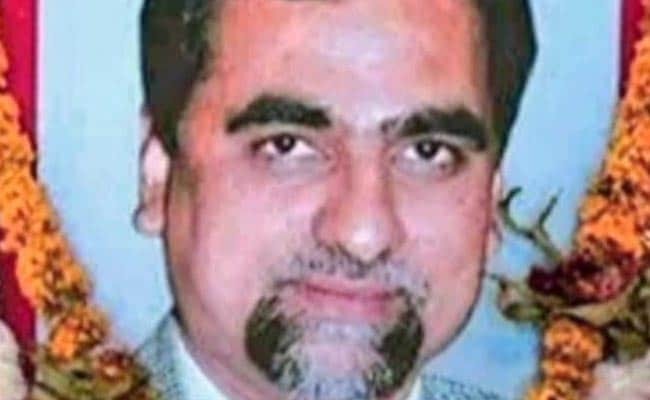 NEW DELHI: The requests to seek a probe into Mumbai Judge BH Loya's death were aimed at targeting BJP president Amit Shah and keep the issue alive, the Maharashtra government told the Supreme Court before the three-judge bench completed the hearings on Friday. Mukul Rohatgi, who is appearing for the state government, also appeared to argue for a cautious approach, underlining that "one word from the Supreme Court" could raise doubts about the four judges who were with Judge Loya when he died. The issue is sensitive and concerns the judiciary... if probe is ordered then then judges will become witnesses," Mr Rohatgi, the centre's former top law officer, told the bench headed by Chief Justice of India Dipak Misra. Activist Tehseen Poonawalla and a journalist from Maharashtra, BS Lone, and others had filed the petitions to seek an independent inquiry into death after the judge's family raised questions and alleged that there were attempts to bribe him. At the time of Judge Loya's death in 2014, he was hearing a murder case against BJP president Amit Shah. After his death, a new judge took over the Sohrabuddin case and discharged Amit Shah on grounds that there wasn't enough evidence for a trial. Chief Justice Dipak Misra's decision to assign the probe petitions to a different bench was one of the tipping points for the country's four senior-most judges who went public with their concerns about the court's functioning. 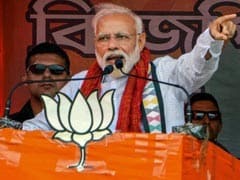 The Judge Loya case became an important rallying point for the opposition against the government. The Congress says democracy cannot survive in a nation where lawyers and judges involved in important cases are targeted. Last month, Congress chief Rahul Gandhi led a group of 15 opposition lawmakers to President Ram Nath Kovind to seek an independent probe. Inside the court, there had been tense moments on several occasions when senior lawyers tried to persuade the judges to order an independent probe. Chief Justice Misra has made it clear during proceedings that they were guided by their "conscience and heart" and would not hesitate to order a probe if they had any suspicions.